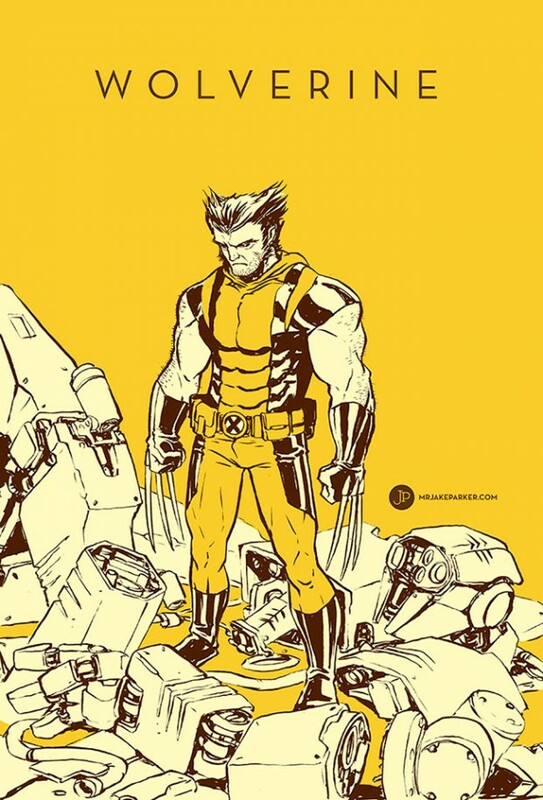 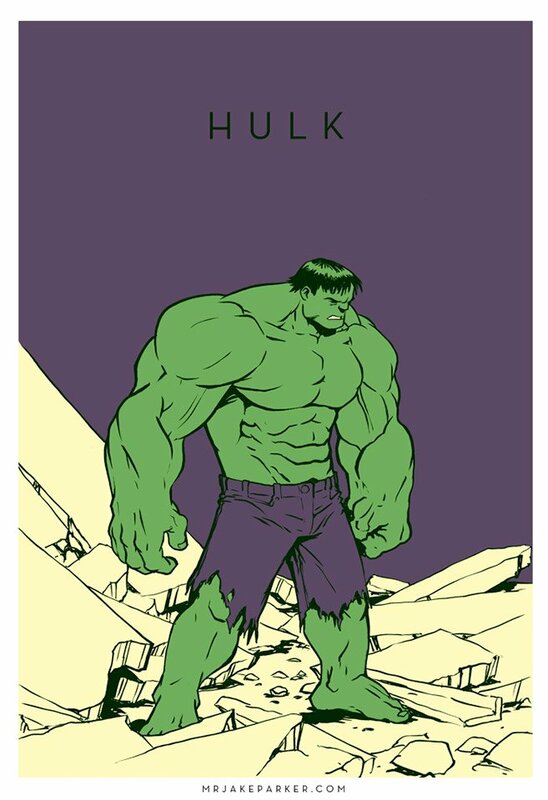 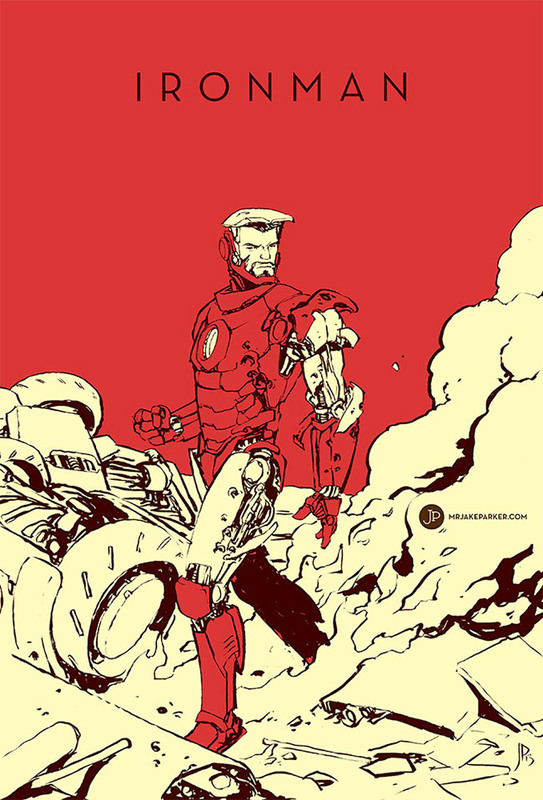 Illustrator Jake Parker is in the process of creating a series of artwork showcasing some of Marvel’s greatest heroes. 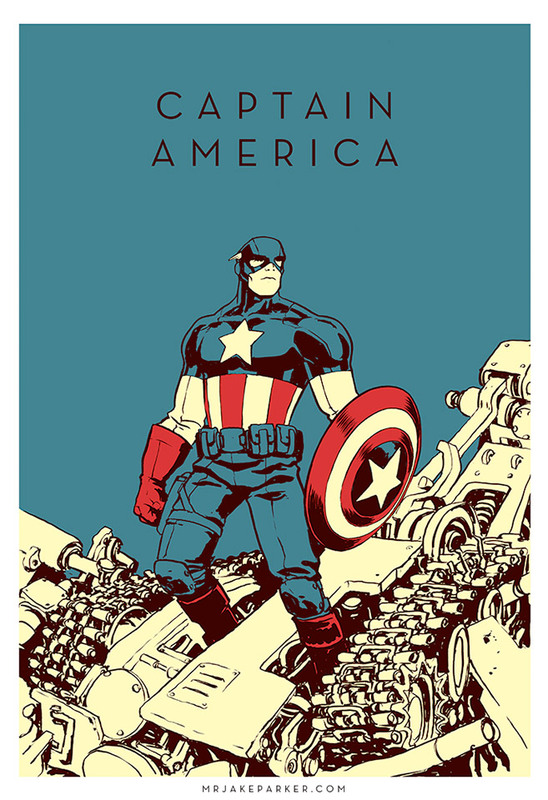 He’s done Hulk, Wolverine, Spider-Man, Captain America Iron Man, with more to come in the series. 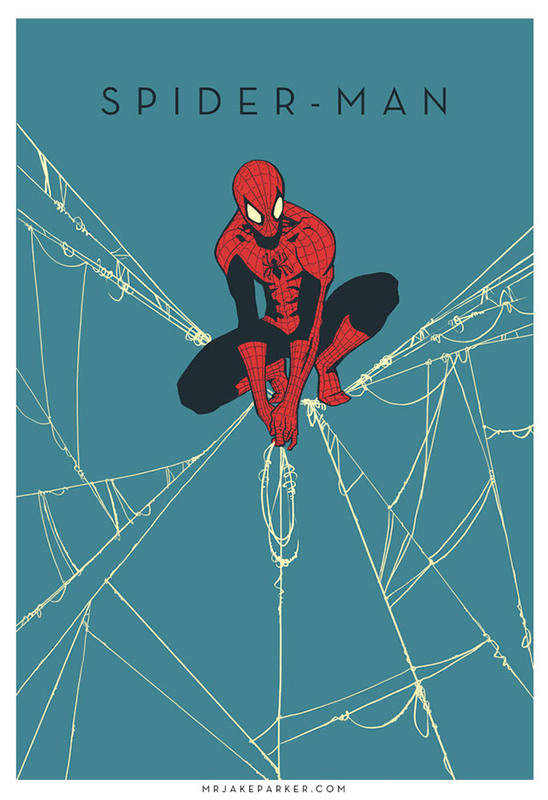 You can purchase books and prints of Parker’s fantastic work from his online store.